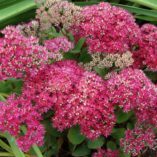 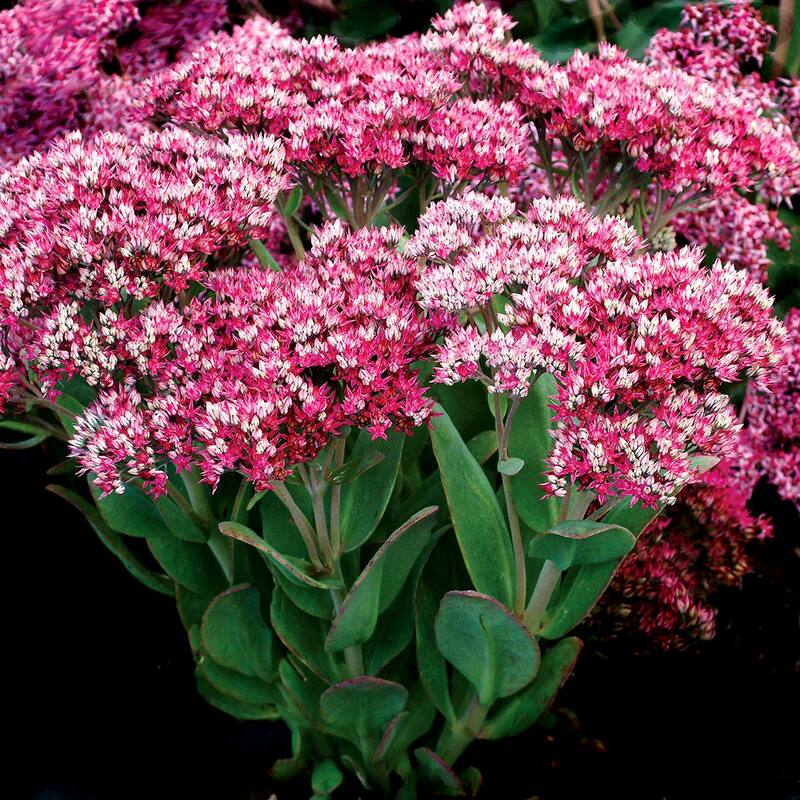 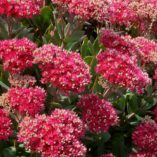 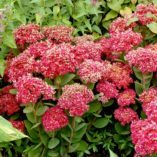 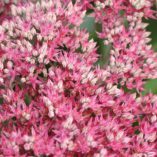 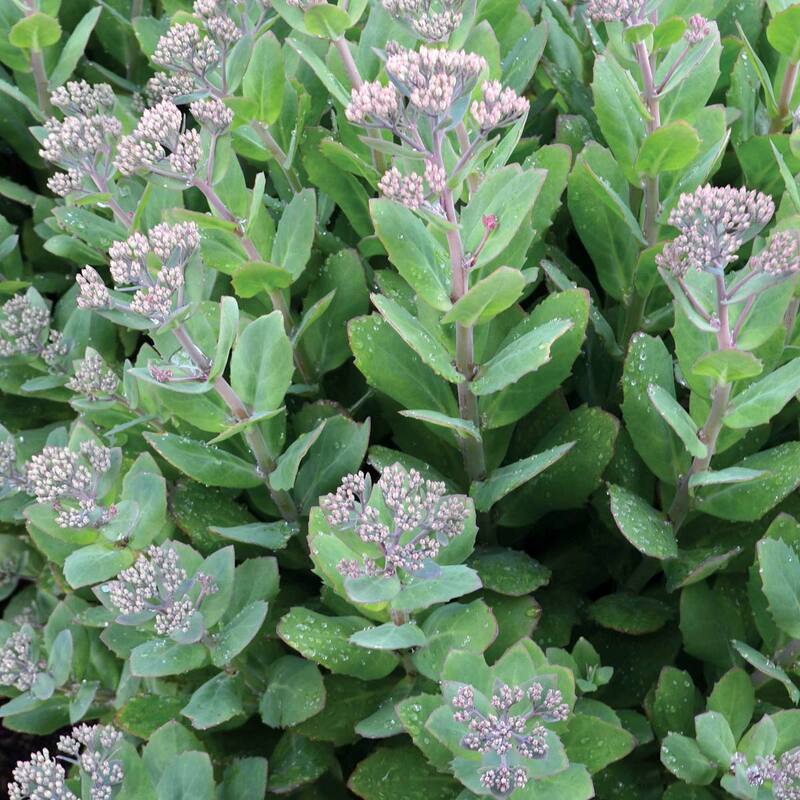 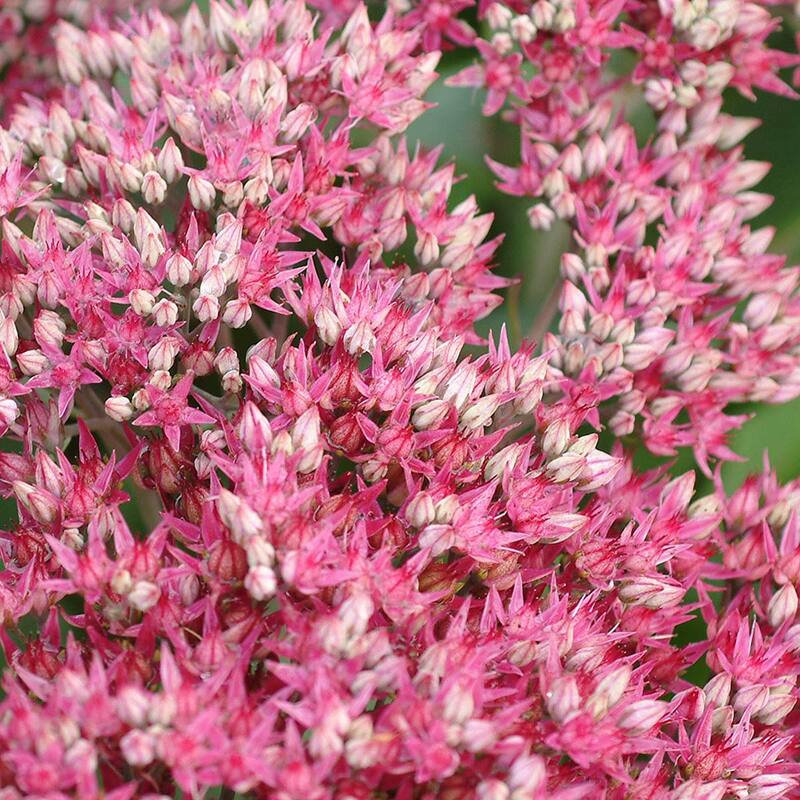 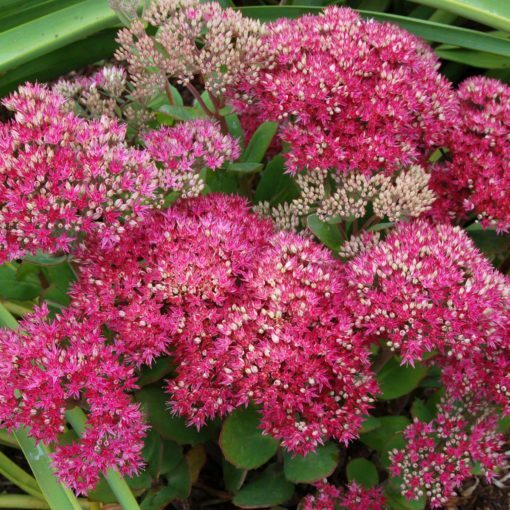 Sedum ‘Class Act’ | TERRA NOVA® Nurseries, Inc.
What's classier than winning a Royal Horticultural Society Award of Garden Merit? Not much! This plant did exactly that against more that 50 others by impressing the judges with its compact, upright habit and full heads of the most stunning rosepink flowers. 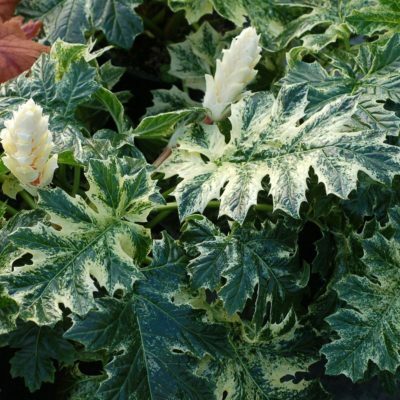 A winner in the garden and in the beds! 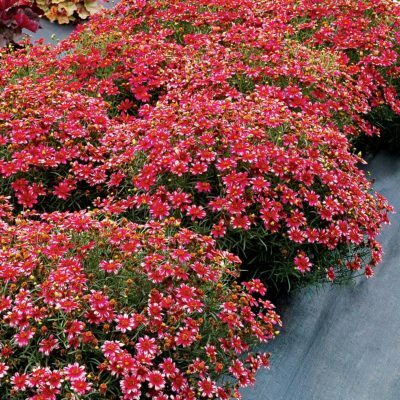 16" / 14" / 18"
Will take average garden watering with good drainage. 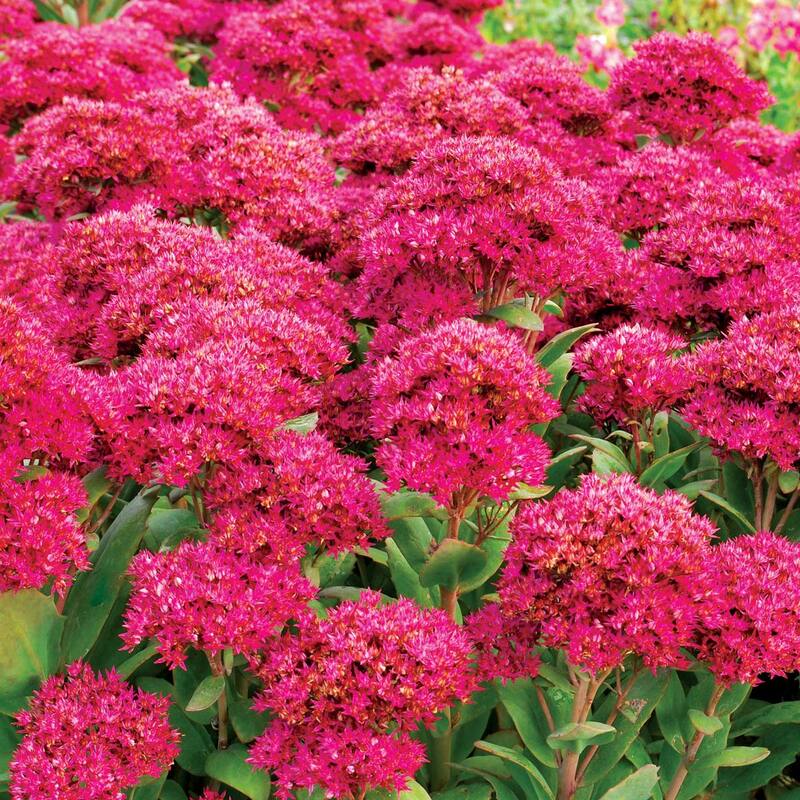 Will take low watering once established. 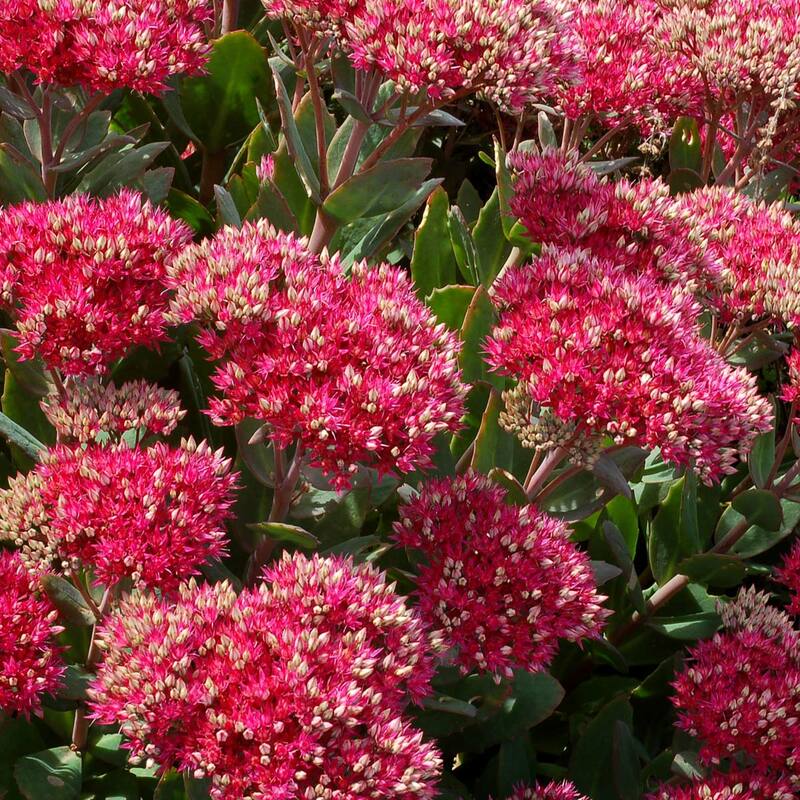 It has a narrow, upright habit with lovely flower color. 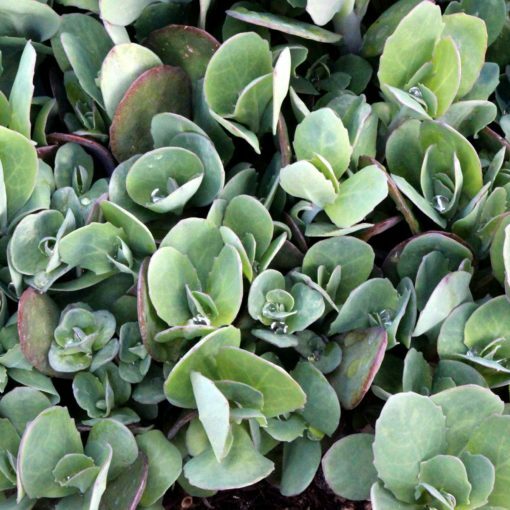 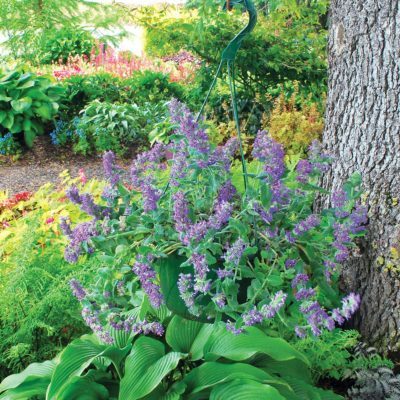 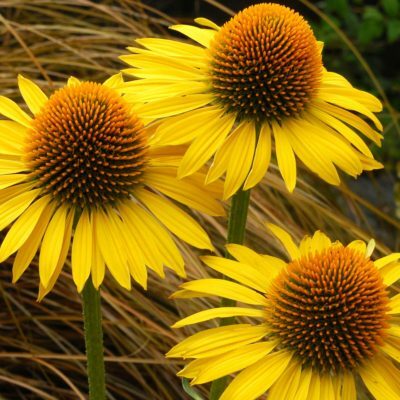 These plants grow best in well-drained, lean soil. 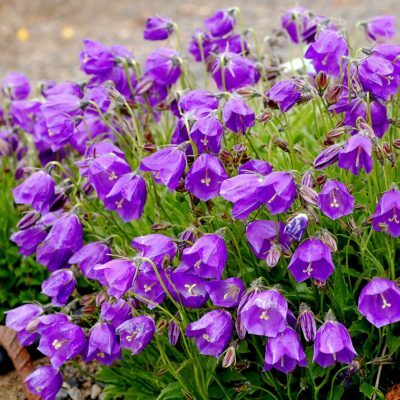 Won an AGM at the Royal Horticultural Society in England.